Kaya Health Clubs are a welcoming space for new members looking to nurture their own holistic health. We proudly offer our members an unrivalled opportunity to develop new skills, try new methods of fitness and wellbeing, and meet other like-minded individuals in our state-of-the-art facilities. Our membership options vary, but each member can look forward to a supportive and inspirational experience, led by our friendly, qualified team. Our membership options are designed to cater for member's individual needs with regards to duration, length and terms. Our commitment is to provide our members with a welcoming sanctuary, memorable experiences; and to assist them in their journey to enhanced wellbeing. Members receive UNLIMITED access to over 340 classes per week across our two locations. Just enter your details below and let us know how we can help you. Just fill in your details below and our friendly team will be in touch to arrange a complimentary class of your choice. Experience Kaya. KĀYA Pilates is a dynamic and challenging process of exercise with an emphasis on mind-body awareness. When you experience KĀYA Pilates classes you’ll find the stillness and support to dramatically improve your strength, posture, core, stability, physique, and sense of wellbeing. Our team are constantly monitoring research results surrounding exercise principles and kinesiology to compliment the origins of Pilates. This empowers our commitment to integrity, credibility, safety, and health benefits. For an authentic Yoga experience, KĀYA curates a selection of traditional disciplines for our members to attend. With passion and knowledge, our teachers create a calm, supportive space, and bring enthusiasm and care into every Yoga class across our Melbourne locations. Our teachers can adjust each Yoga experience to suit their classes needs or physicality levels so that all yogi’s, from beginner to accomplished, can find peacefulness and challenges within their practice, and a sense of enjoyment. Choose the club that's most convenient for you - PRAHRAN or MELBOURNE (CBD). Attend an unlimited amount of classes, from Yoga, Pilates, Boxing, Fitness Circuit, Barre and Spinning (Prahran). Receive personal, caring service when you attend your chosen KAYA Health Club, and access to our dedicated cardio and weights zones, replete with modern fitness equipment. Start your training off with correct technique, when you attend our complimentary Introductory Pilates, Yoga & Boxing courses..
At Kaya we're all about superior instruction, ease of convenience, affordability and variety. *Based on 12 month membership package. Spinning Prahran Only. Facilities may vary from club to club. This package provides members with access to ALL Kaya locations. Receive personal caring service when you attend either of our KAYA Health Clubs - both Prahran and Emporium, for maximum convenience and flexibility. 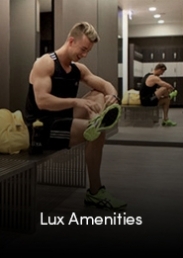 Gain access to our dedicated cardio and weights zones, replete with modern fitness equipment. Are you a corporate employee? At KAYA, we believe wellness and staying active are essential to being happy and productive at work – which is why we’ve partnered with hundreds of companies in Melbourne to provide the KAYA Corporate Wellness Program. We are committed to providing each of our members with a uniquely calming and rejuvenating experience in our holistic haven. As a corporate member, you will receive preferential rates, additional member benefits and exclusive access to seminars and events. Get in touch to see if your employer is registered and be on your way to a positive work-life balance, enhanced wellbeing and reduced stress in our welcoming and professional studios. If you’re a Corporate company wishing to register, simply email info@kayahc.com.au and our Corporate Liaison Advisor will be in contact. Only available to Kaya registered corporates. Joining member must be employed with Kaya registered corporate company. Company I.D may be required. 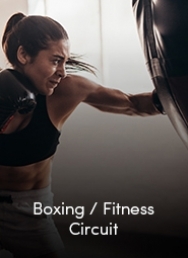 If fitness is more your thing, we provide Fitness Only membership packages which include access to our dedicated Cardio and Weights zones along with select Group Exercise classes - Spinning (Prahran Only), Boxing and Fitness Circuit (HITT). Conveniently located at Pran Central Shopping Centre, 325 Chapel Street Prahran, Melbourne. 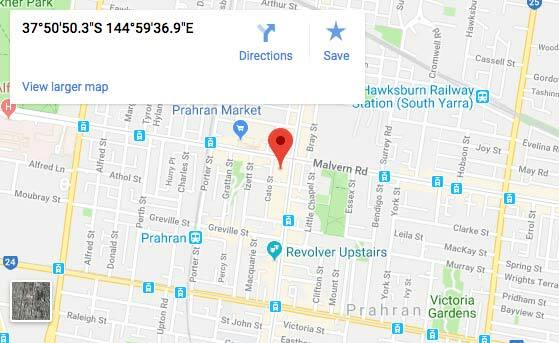 Kaya Prahran is within walking distance from train stations, tram stops and Prahran market, with an abundance of parking behind the club and on-street parking. 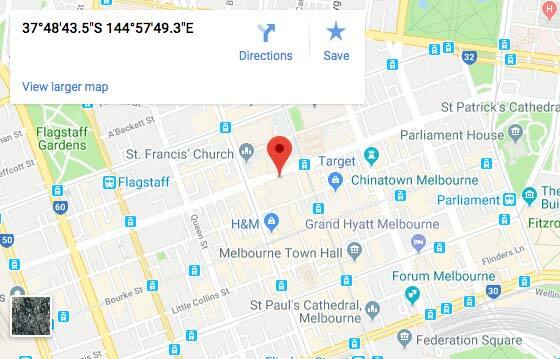 Kaya Emporium is located on Level 5- Emporium Melbourne – 287 Lonsdale St Melbourne, located in the heart of the city and walking distance from Melbourne Central Train Station and numerous bus and tram stops. Enter via external lift on Caledonian Lane or via internal lifts to level 5.